We are an alternative learning provider working with young learners and their families across the City of Sunderland. There are two schools; The Link School, Tudor Grove which works with learners across Key Stage 2 and 3 and the The Link School, Pallion, which provides education for learners at Key Stage 4. I am immensely proud to be the Headteacher of these provisions and, on behalf of the staff I would like to say that it is a privilege to work with our learners and their families/carers in helping them achieve their goals. 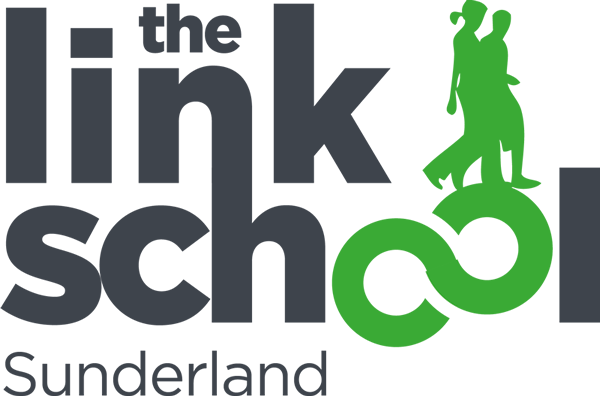 The Link School Sunderland is a GOOD School! 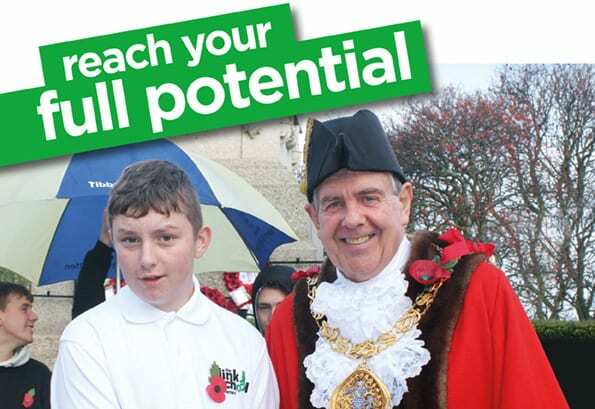 To download The Link School Brochure please click on the link below.